Super Store 4 Less. Where You Shop More & Pay Less. 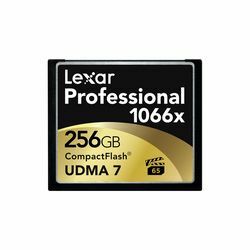 The 256GB Professional 1066x Compact Flash Memory Card (UDMA 7) from Lexar features a 256GB storage capacity perfect for storing large files including high-quality photos, 1080p Full-HD, 3D, and 4K video. 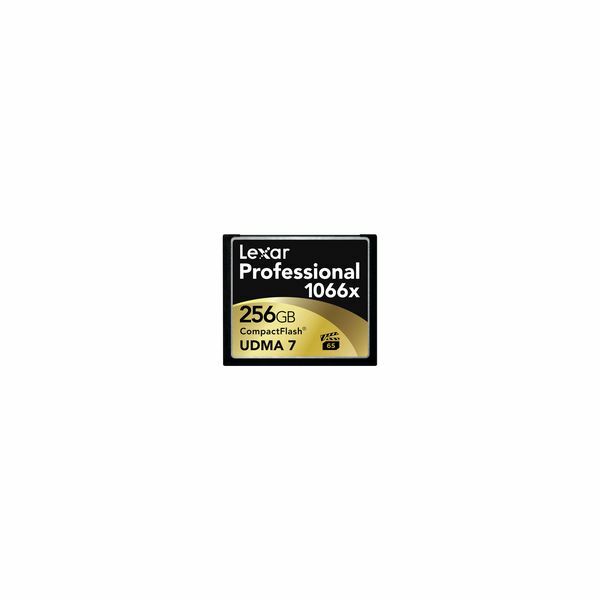 With a 1066x speed rating, this card is capable of achieving data read speeds of up to 160 MB/s and data write speeds of up to 155 MB/s, allowing you to transfer your files via the card-to-computer transfer method via a UDMA 7-enabled card reader (sold separately).